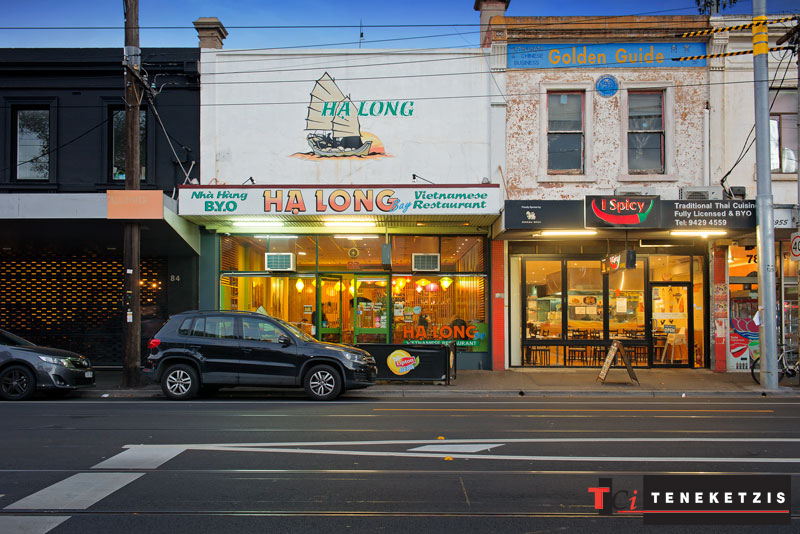 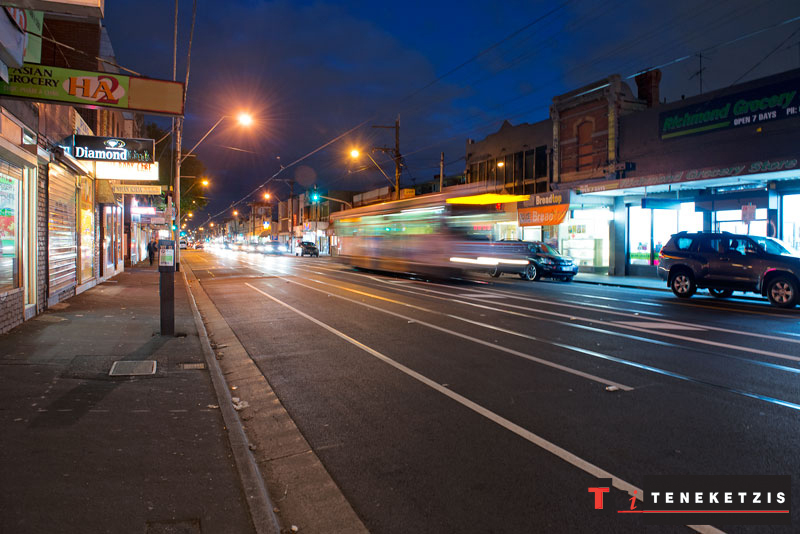 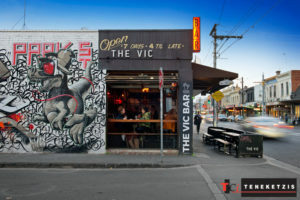 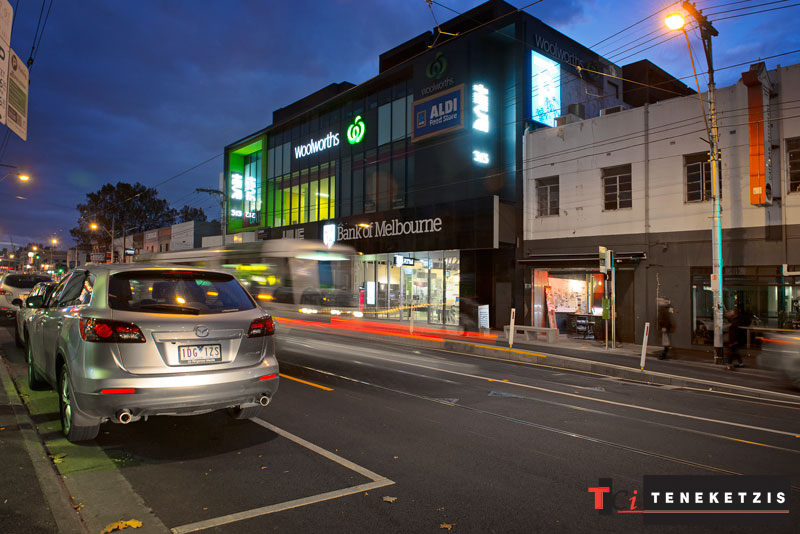 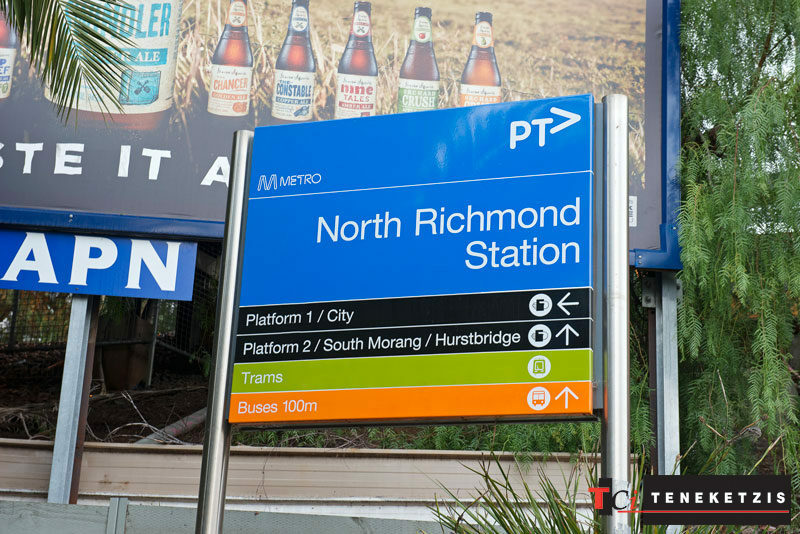 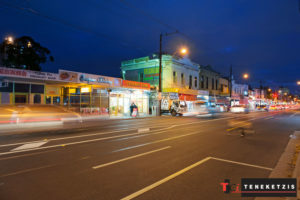 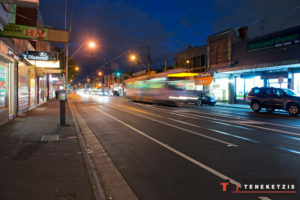 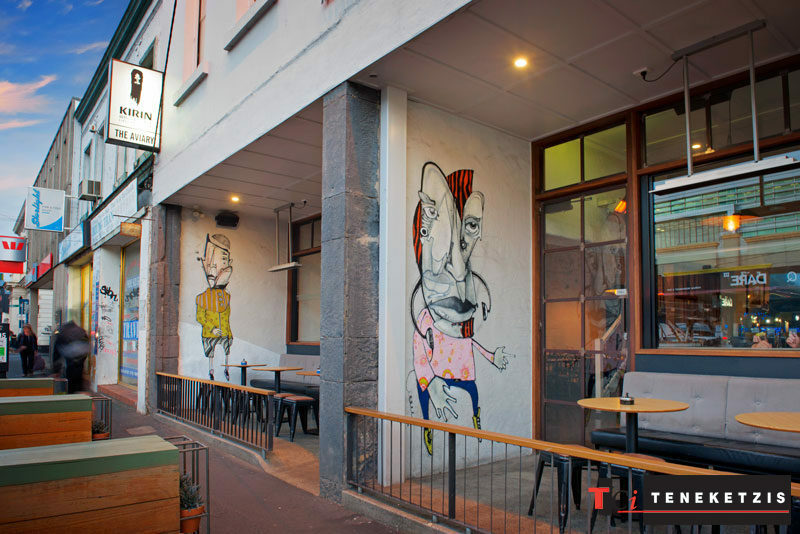 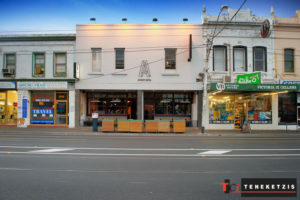 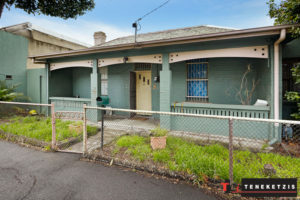 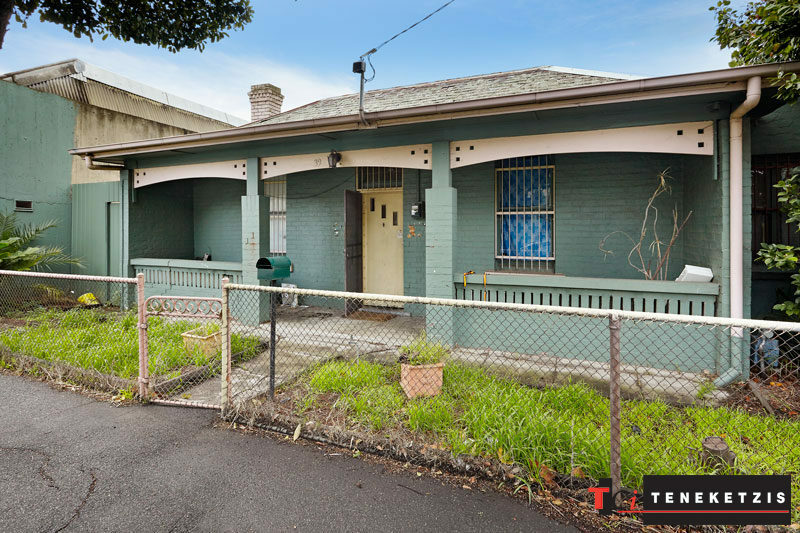 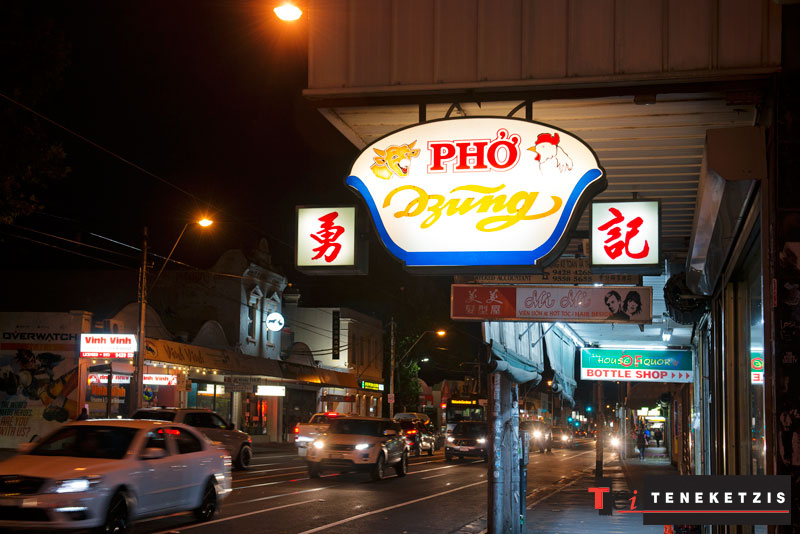 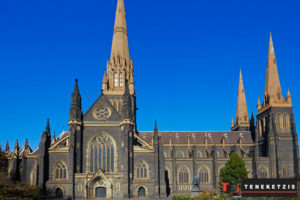 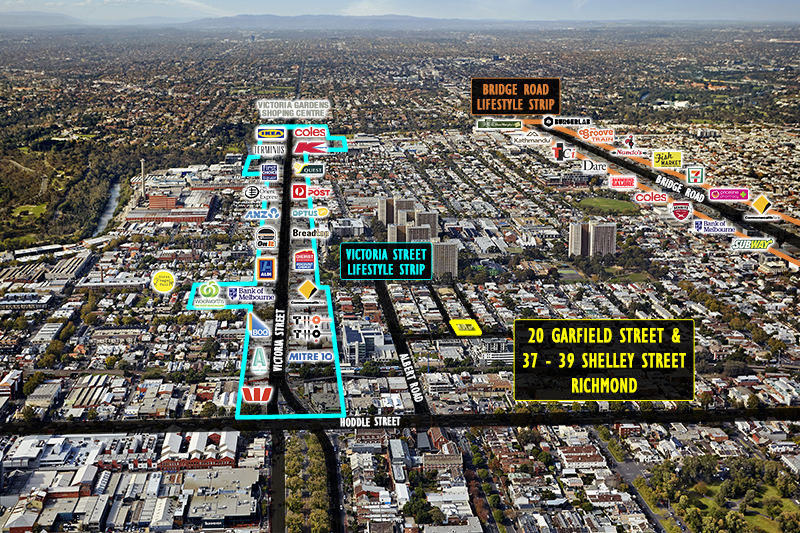 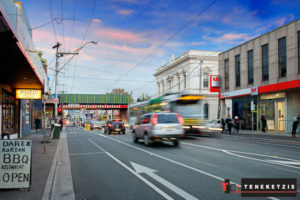 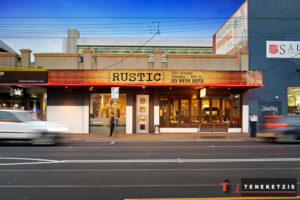 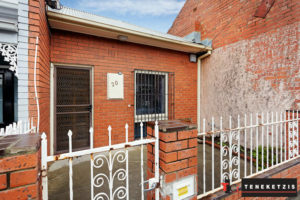 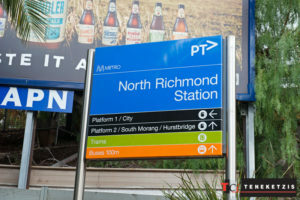 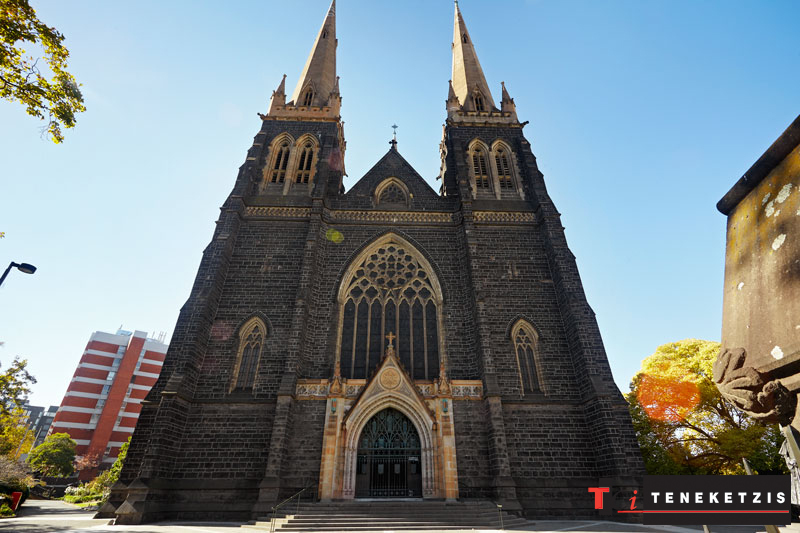 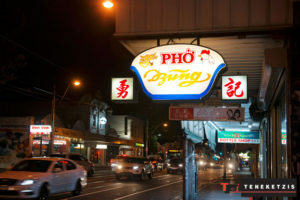 The Prestige Of East Melbourne Is Without Question… It Is Arguably The Most Desired City Fringe Location. 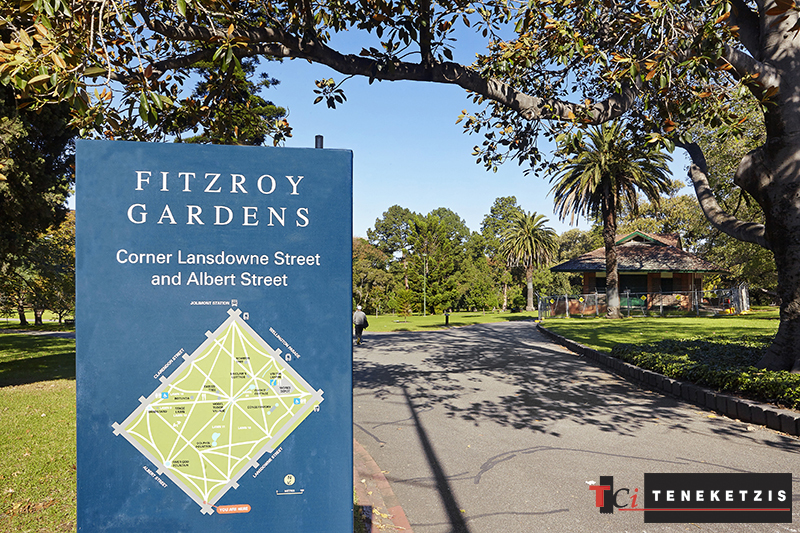 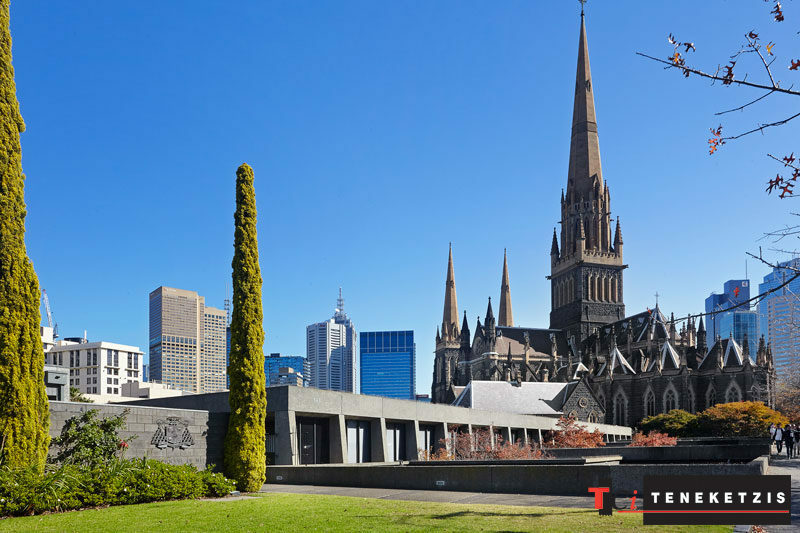 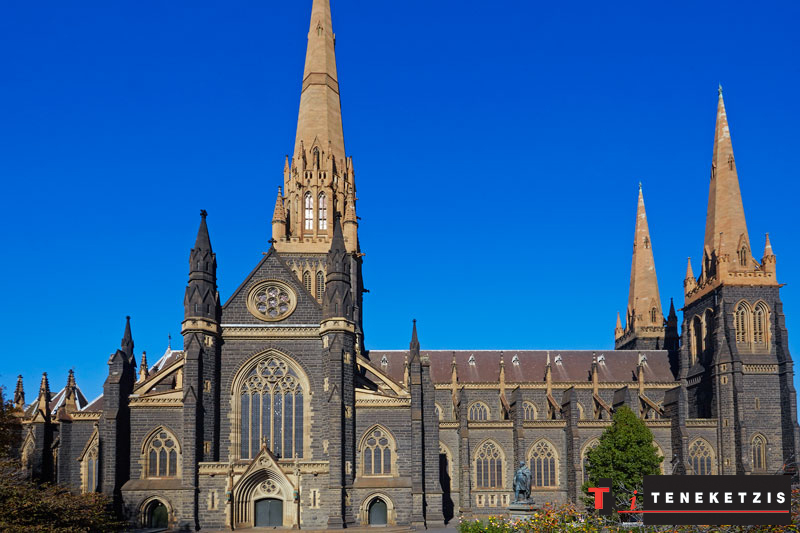 This Pristine & Tranquil Area Surrounds Some Of Our Most Iconic Landmarks Such As Fitzroy Gardens, Treasury Gardens, Parliament House & St Paul’s Cathedral. However This Precinct, And Its Surrounds, Are Tightly Held & Rarely Sold. 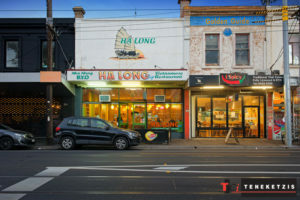 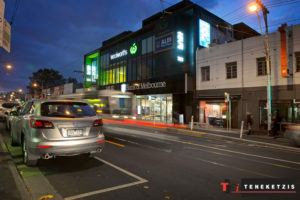 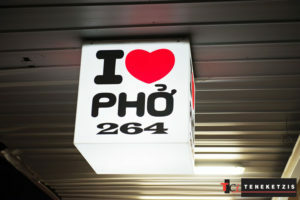 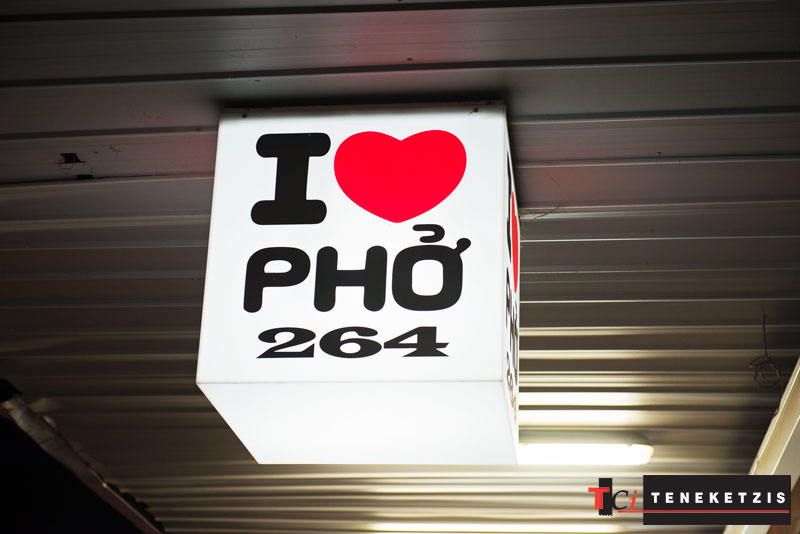 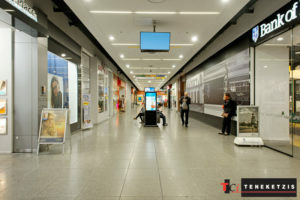 Victoria Street Is A Multicultural Lifestyle Hub. 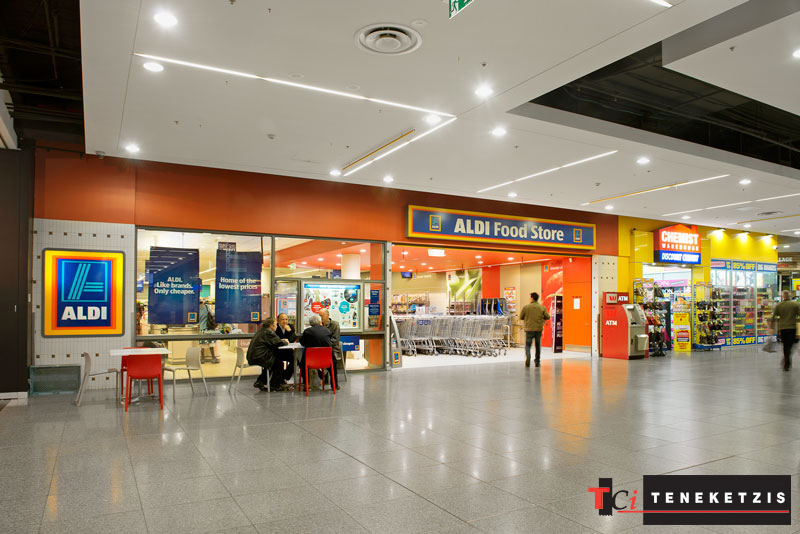 There Is An Excellent Mix Of National & Multinational Retail Tenants, Two Thriving Shopping Centre i.e. 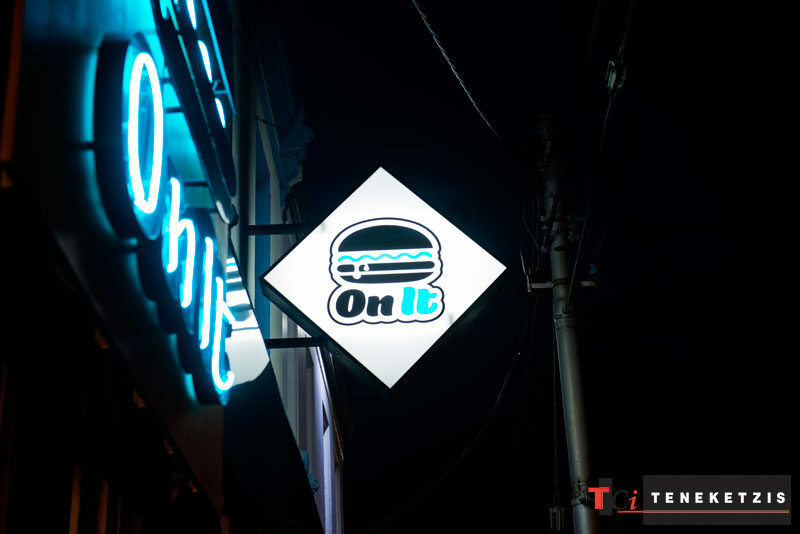 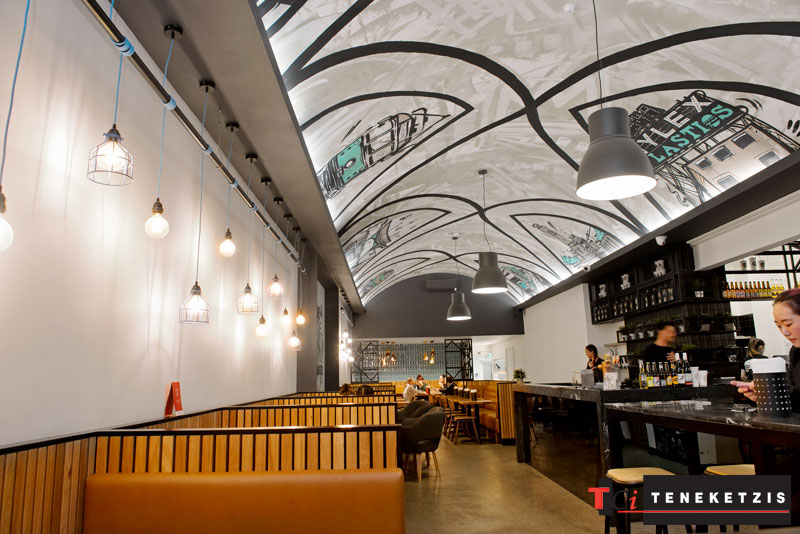 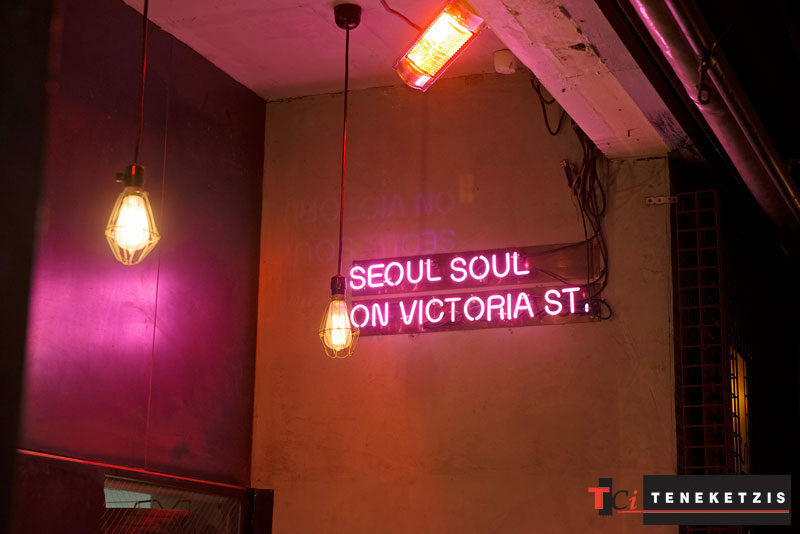 The Hive Shopping Centre & Victoria Gardens (Which Is Penned With A Large Forthcoming Expansion) & Highly Acclaimed Food & Drink Premises – Just Have A Look At Seoul Soul, The Aviary Hotel, Moon Dog Brewing, Three Bags Full & On It Burgers For Example. 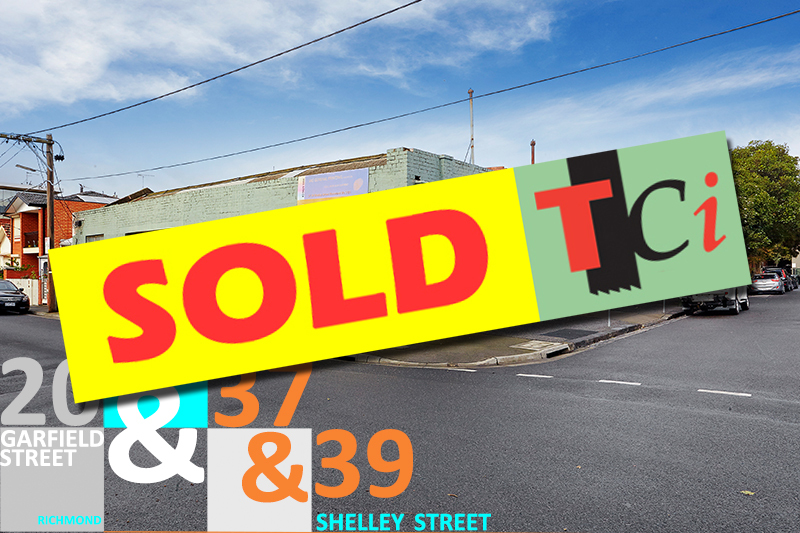 This Is A Precinct On An Upward Trend With More & More Quality Tenants Looking To Secure Their Position On This Strip On A Daily Basis. 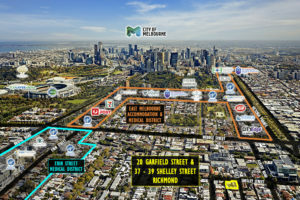 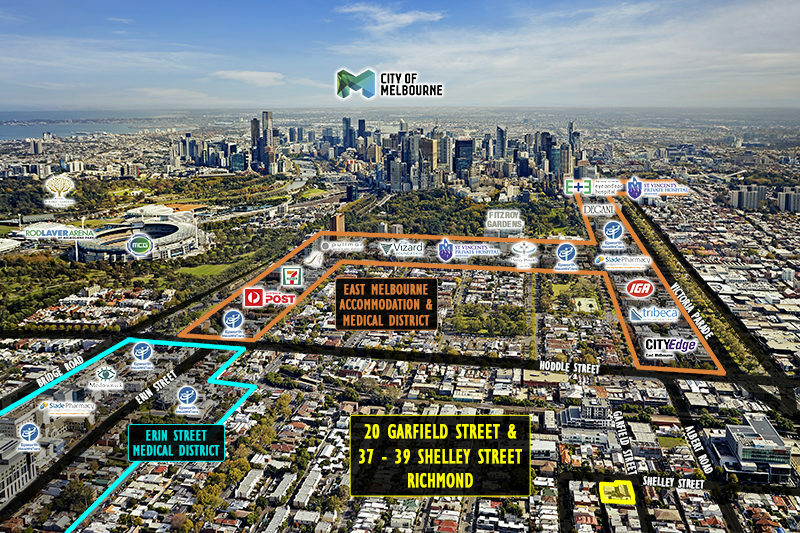 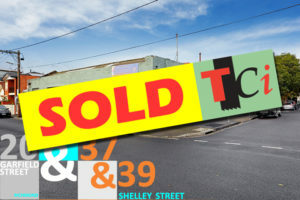 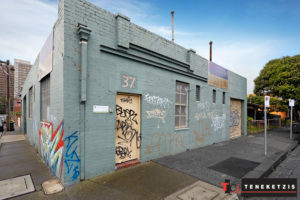 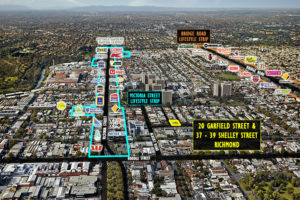 20 Garfield Street & 37 & 39 Shelley Street Is A Phenomenal Three Street Frontage Development Site Located In Between Both Of These Precincts. It Offers The Best Of Both Worlds… A Peaceful & Green Garden Setting Combined With A Bustling, Multicultural Lifestyle Precinct On The Up. 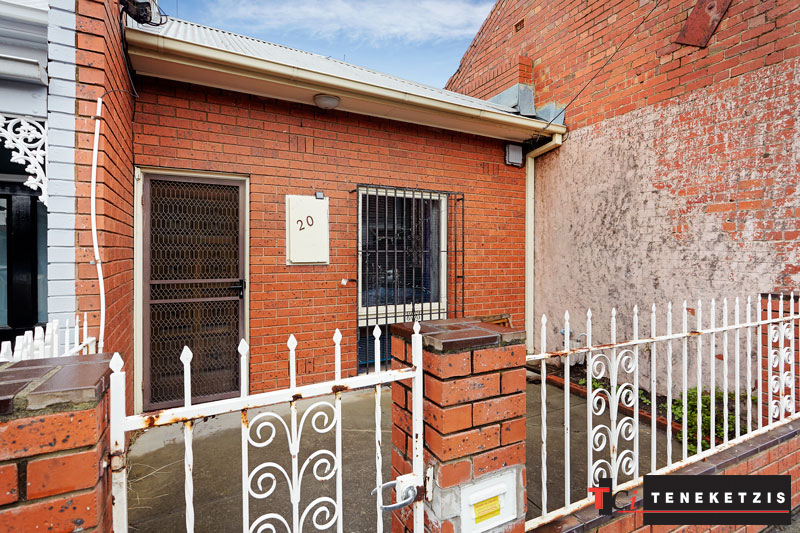 Alternatively… You May Wish To Start Over & Build Yourself A New Home! 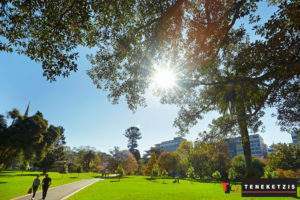 This Is An Outstanding Opportunity Just Waiting To Be Taken Advantage Of! 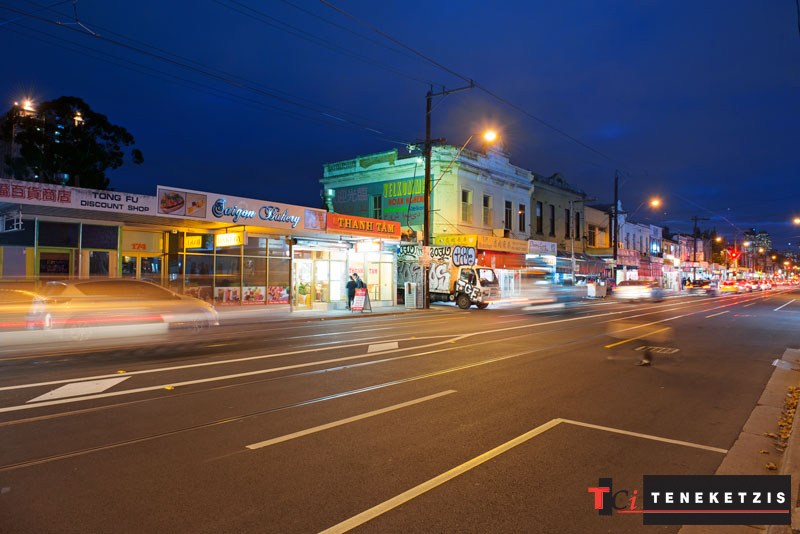 All Properties Have Short Term Leases Expiring March 2017 – Providing The Purchaser Holding Income While Completing Their Planning.